Now that the left is demanding no memorializing of those who defended slavery and racism, it is time to turn the spotlight on Margaret Sanger, the founder of Planned Parenthood, who sought to use abortion and birth control to limit the black populati…. All good Catholics need to review and sign the petition to Pope Francis that American Life League is sponsoring. Catholics must take the lead in seeing to it that Planned Parenthood does not kill and sell the body parts of any more preborn children. PLEASE ALSO MAKE A GENEROUS DONATION TO AMERICAN LIFE LEAGUE’S EFFECTIVE CAMPAIGN TO SAVE INNOCENT, HUMAN BABIES’ LIVES. 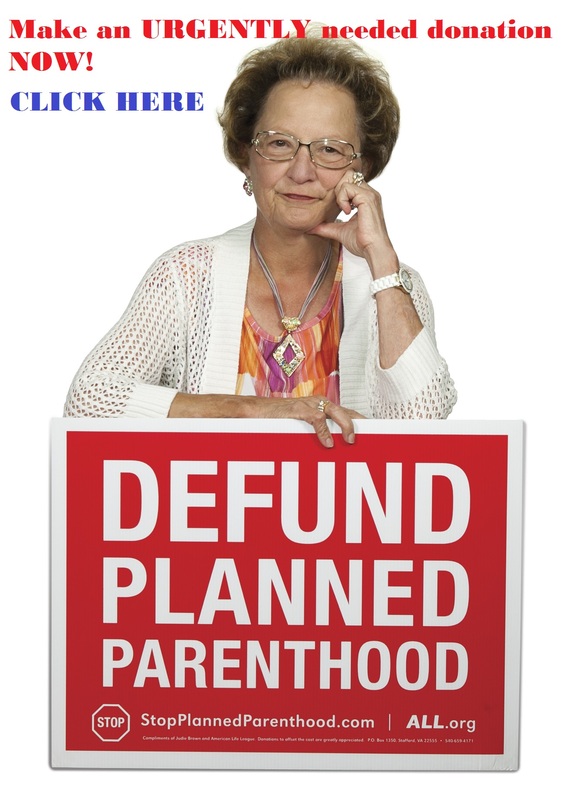 Because ALL has saved tens of thousands of babies’ lives by battling Planned Parenthood since 1979, you can be sure your donation is an excellent investment in renewing a culture of life. 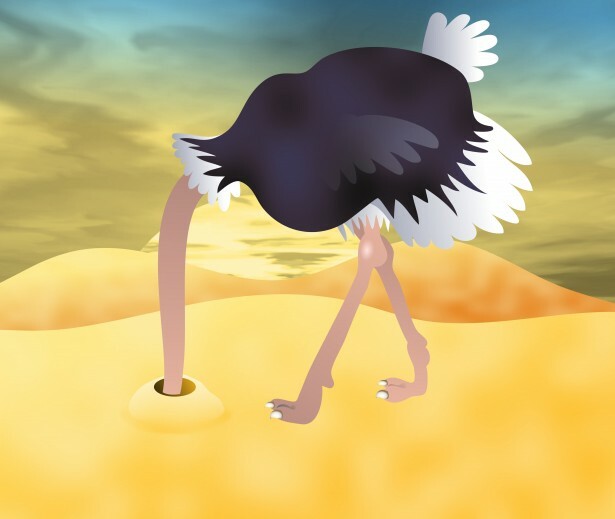 Don’t Be an Ostrich and Bury Your Head in the Sand! “The ostrich has gotten a bad rap….It all started when Gaius Plinius Secundus, a naturalist and Roman scholar started a myth still in existence today… that an ostrich buries its head in the sand to avoid responsibility. Quite the contrary. Male ostriches will dig a sizable hold in which to hide newly-laid eggs. During the incubation period, both the male and female ostrich will visit the hole, taking turns to carefully rotate the eggs with their beak…this, of course, is a task that requires them to lower their head into the nest, which from a distance looks like they have buried their head in the sand…this is how the myth was born. As a fact of nature it’s false, but as a metaphor it’s very powerful. Police arrest man who raped 14 year old, forced her to abort and burned her stillborn baby on a grill. “Filthy” abortion clinic “treats patients like cattle,” according the patient reviews. After her abortion at five months, a woman saw her baby in a bucket on the floor and he was moving. Shocking photo shows newborn baby abandoned in filthy trash can. Babies are surviving late-term abortions and left to die struggling to breathe for hours. Woman only gets 12 years in prison for killing her five newborn babies. Three day old baby girl saved from being eaten by ants after she was abandons. If we think, even for a moment, that tragedies just like these are rare, we are have our heads in the sand. To learn more about what Right to Life of Michigan is doing, visit their website at www.RTL.org. We have to enlist the aid of our fellow citizens who are still standing on the sidelines. To be more precise – the have their heads buried in the sand. They have not yet responded to abortion as the defining issue of our day. The message is simple…Look around! 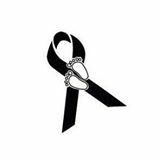 Fifty-five million children have lost their lives. The sanctity of human life is under constant assault. After it was caught selling aborted babies and body parts from aborted babies, the Planned Parenthood has faced national outrage from Americans across the country  some of whom are speaking up against the abortion business for the first time. Fifth Planned Parenthood video released: What can you do? The Center for Medical Progress released their fifth undercover video examining Planned Parenthood’s sales of baby body parts. This series is changing the way people view Planned Parenthood, which has for decades sought to downplay abortion in their public image. 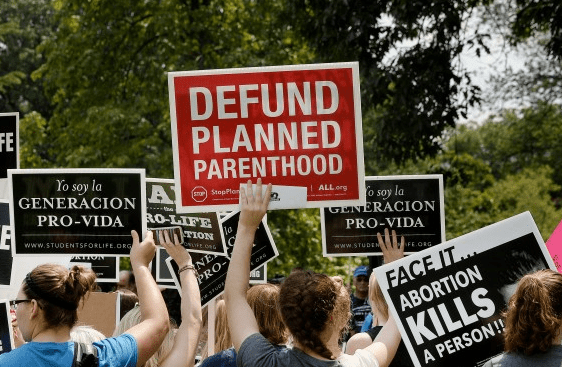 Here are three actions you can take to help educate and motivate people to reject the callous treatment of human life by Planned Parenthood, which is heavily subsidized by taxpayer funds. Share the videos via social media and e-mail. Right to Life of Michigan has many resources on Planned Parenthood to educate and share about the nation’s largest provider and promoter of abortion. These are all free resources, please utilize them as much as possible. As horrible as these facts are when it comes to gendercide in India and China, it is imperative that we here in America and other places around the world get involved to stop it there, and to stop it here before it becomes a common practice. Anyone who keeps track of Planned Parenthood has already seen the videos on the subject of gendercide here in America with couples asking about possible abortions if they prefer one gender over the other, and replies by Planned Parenthood on how it can be done. Is this really what this country has come to – do we really want to continue the Margaret Sanger way of thinking like certain politicians ascribe to? Click on the link below to see the video and to learn more on man’s inhumanity to man (or in more cases – women). If there is such a thing as “war on woman”, this certainly proves it but in an entirely different light then what people hear or see on TV. MercatorNet: It’s a girl: The three deadliest words in the world.